I spotted something worth sharing! If you haven't notice, I haven't been posting Sunday Stroll due to school stuffs, which means I didn't get to see anything spectacular for the past few weeks. 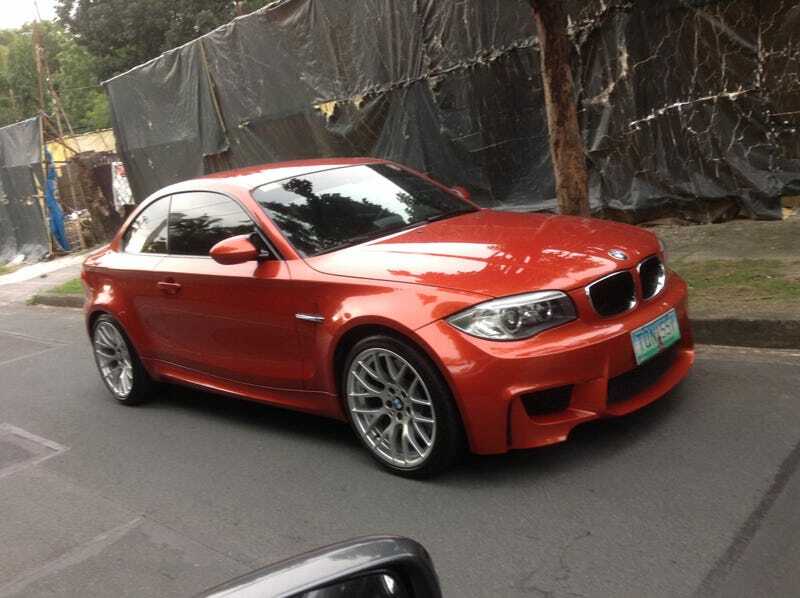 However, today in my neighborhood, this BMW 1M appeared out of nowhere!